Including other naturally occurring carotenoids. 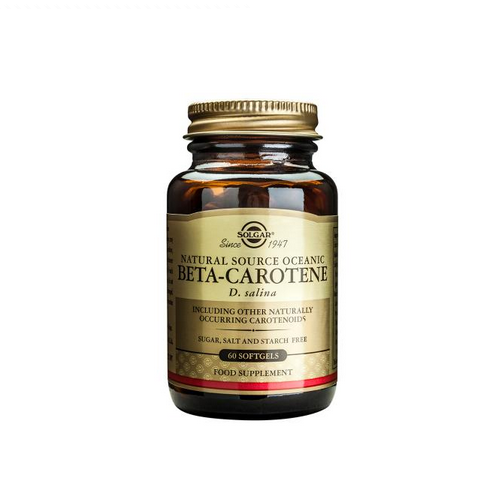 Solgar Oceanic Beta Carotene softgels contain one of the best natural forms of beta carotene along with other naturally occurring carotenoids from D. saline algae. 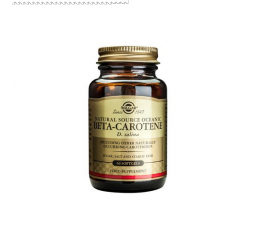 Take 1 Solgar Oceanic Beta Carotene softgel capsule daily, preferable at mealtimes, or as directed by a healthcare practitioner.